Adam Young was promoted to Yonkyu green belt in Judo on October 17, 2016. Adam has come a long way in such a short period. 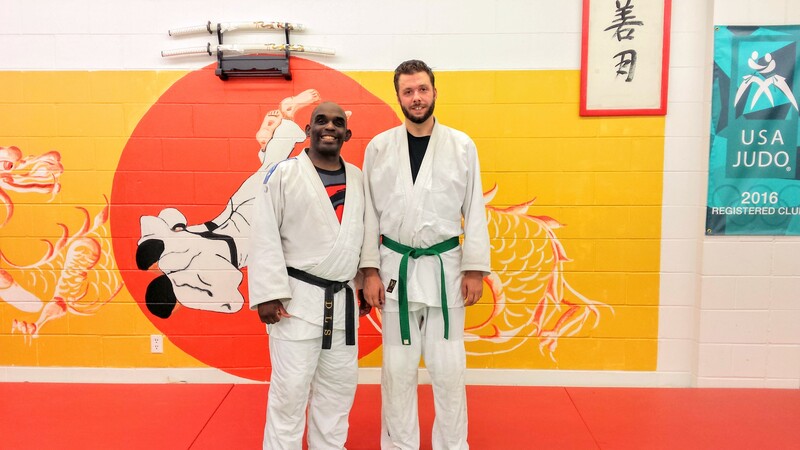 Adam started judo in 2015 in order to lose weight. Fascinated by the Olympic sport, Adam began attending judo practices at least 3 times a week. 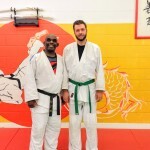 Although he got thrown a lot and submitted in groundwork randori sessions, he did not quit and stayed the course. Workout after workout the pounds kept sliding off of his body. Adam has lost more than 30 lbs. Adam went a step further in his judo journey and started competing. He made his tournament debut in March 2016. The road has been tough at times but Adam’s persistence will pay off in the very near future.